Hollywood's BEST PSYCHIC! Accurate! Call me! 6th Generation psychic in my family. I can pick up on people's feelings, emotions,& energies. I can guide you in the right direction helping you to move in a positive path in your life. Call me today for an amazing reading. 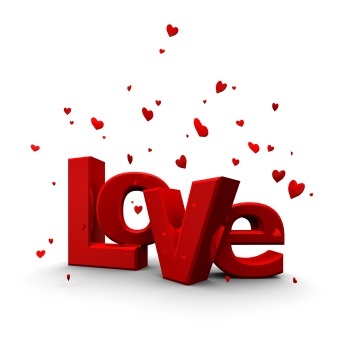 Want To Know How Your Lover/Partner Really Feels About Love & Relationships? You Found The Right Advisor! 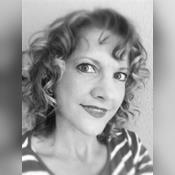 My name is Shari and I have been a Psychic Advisor to many different types clients from around the world now for over 26 years. 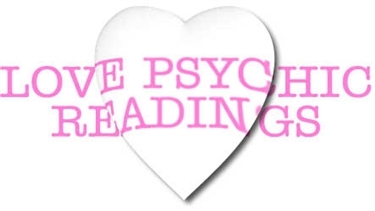 My psychic abilities have been able to help my clients in their love life, their career, their money situations, as well as difficult life's questions too. I am confident you will be amazed. One of my specialties is that I can pinpoint down to the exact detail about how your lover/partner looks and feels about love & relationships. My expertise having this knowledge will help you to learn and understand more about how your lover reacts in love. I have helped thousands of clients from around the world get what they want out of their relationships with the knowledge and sixth sense I posess. Try me now, you won't be disappointed! PLEASE NOTE: I have a very special gift and I use every fiber, cell and being in my body to gain the insight and knowledge when doing my readings. This is very draining to my body completely. When I have callers who only want a 2 minute reading and know that all their questions are going to be answered in that short of time, I am not the right advisor for you. I take my gift very seriously and I am here to help you and not to be used for a 2 minute call. Psychic Advisor Shari has been a user of Keen since 2010. Getting Numerology advice from Psychic Advisor Shari through www.keen.com is safe, secure and confidential.